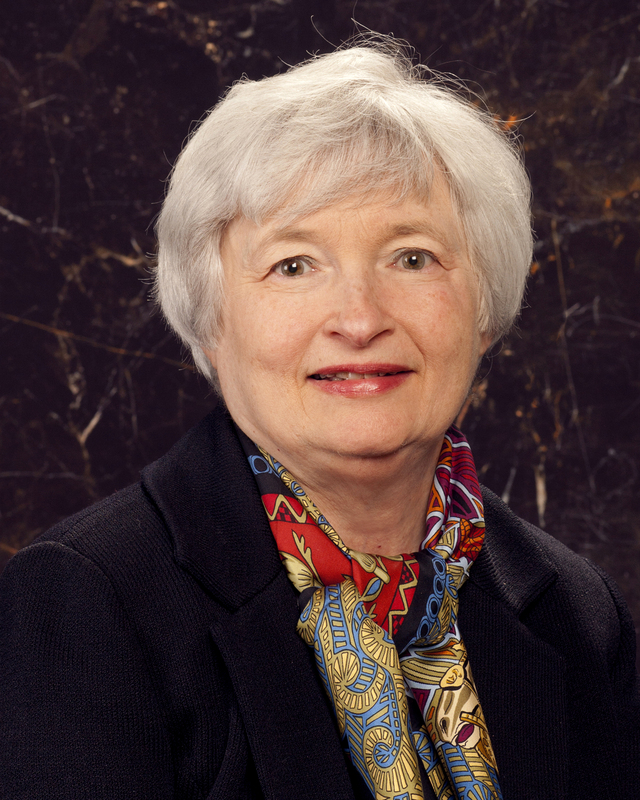 Janet Yellen speaks, and …. what just happened to TIPS and Treasurys? The Treasury market soared across the board Wednesday after the Federal Reserve indicated it would move cautiously in increasing short-term interest rates. The yield on a 10-year nominal Treasury fell to 1.93%, a drop of 13 basis points from Wednesday’s close. But this remains far from the year’s low of 1.68% set on Feb. 2. The real yield on a 10-year TIPS dropped to 0.23%, a dramatic drop of 19 basis points from Wednesday’s close, but still above the year’s low of 0.03% set on Feb. 2. If you want to know more, you can read the Fed’s Open Market Committee statement, which hints at the debate within the Federal Reserve. All economic indicators are pointing toward gradually higher interest rates, but the Fed is fighting against a wave of monetary easing across the globe. This language suggests that the Fed is very gently nudging investors toward interest rate increases later this year, and that’s still possible by summer or early fall. It doesn’t seem like the type of language that would cause Treasury yields to plummet or the dollar to drop in value, but that’s exactly what happened. Markets are funny. But let’s be clear: Higher interest rates are coming. This could be a volatile day in the stock, bond and currency markets – the dollar is already up strongly in European markets after yesterday’s plummet. The euro is trading right now at $1.067 per dollar, after soaring over $1.10 yesterday. Bloomberg’s Current Yields shows the 10-year nominal Treasury trading at 1.94% and the 10-year TIPS that is reopening today at 0.21%. That creates an attractive 10-year inflation breakeven rate of 1.73%, about where it stood last week. TIPS are cheap against nominal Treasurys, but a yield of 0.21% isn’t good enough as we are about enter a period of gradually rising interest rates. The TIP ETF just opened trading at $113.40, down slightly this morning but up an incredible 1.8% since last Friday’s close. A rising price indicates declining yields. TIPS investors: The trend is working against you. I’ll be posting the results of the auction after the 1 p.m. closing. 4 Responses to Janet Yellen speaks, and …. what just happened to TIPS and Treasurys? So what do you think that will mean for Series I and — especially — EE Bonds? BDR, I’d say we are still heading toward a six-month period of zero interest rates for I Bonds, and EE Bonds remain a very good investment, as long as you can hold them 20 years. I am still considering using my I Bond investment this year to buy EE Bonds instead. Yup, the free lunch has dried up with the “deflation”, note if you read shadowstats we really do have inflation the goverment just lies about it. Sadly EE bonds may become the best investment over a 20 year peroid. Too bad they limit you to 10,000 worth.